Exotic Indian spices with pomegranate and Red Hots. This wine has a shy and elegant entry that firms up on the finish with ripe cranberries and juicy pomegranate. 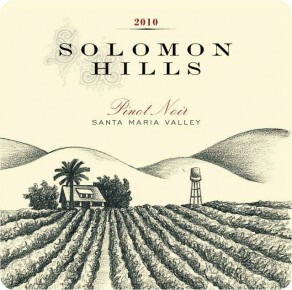 The expression of this wine is classic Solomon Hills. Hand harvested and fermented with native yeast and malolactic fermentation's. Aged for 16 months in French oak; 40% new.